- Learn what documents should be retained (and for how long) as proof of offering of coverage to employees. - Get updated on the current list of reporting and disclosure notifications associated with benefits that should be distributed to plan participants. - Confirm your understanding of the rules around permissible forms of disclosure based on the workforce. - Find out how other employers are coordinating benefits and payroll responsibilities to be more efficient with their time. Lesa Caputo is a Benefits Advisor for and Principal Owner of Beneflex Insurance Services, Inc., a premier employee benefits broker and advisory firm. Lesa joined Beneflex in 2010 after 13 years of service with Brown & Brown Insurance, Santa Barbara (formerly MFC&V Insurance Services), where she was a senior Producer and Department Manager for the Employee Benefits Division. Lesa has worked on both the insurance carrier and broker side of the Employee Benefits business. She has amassed a well-rounded, in- depth understanding of the mechanics of Benefits Insurance, as well as the complexities of the funding mechanisms and design of a strategic employee benefit plan. Lesa is also well versed in plan compliance and communication of health care reform related matters, a topic she often addresses as the Primary Instructor for the Santa Barbara Human Resources Association Insurance Academy. She is also a regular blog author and contributor on health care reform related subjects to a national audience. 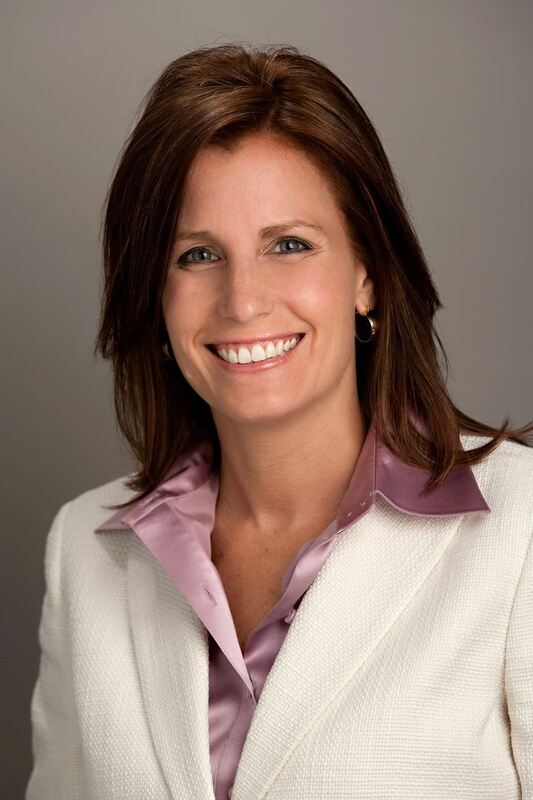 Lesa was elected as President for the Santa Barbara Association of Health Underwriters in 1999-2000 and again in 2009-2010 due to her prominence and leadership in the broker community. As a graduate of UCSB with a degree in Business Economics in 1994, Lesa immediately began building her career in Employee Benefits Insurance, and has been committed to this industry exclusively ever since. During this time, she has built a book of business of over 100 employer clients representing over $30 million in insurance premiums, which she monitors watchfully, advising her clients accordingly. She is regarded by her peers, her clients and the human resources community as an expert in her field and being very passionate about her work. In 2013, Lesa earned her partnership status as an equity owner in Beneflex Insurance Services, which continues to expand rapidly as one of the fastest growing, privately owned insurance agencies in the Tri-Counties. Lesa lives with her husband, Randy, in Ojai, CA with their 3 daughters- Isabella (age 13), Maggie (age 11) and Riley (age 8) and their dogs- Marley, Libbey and Ralphie.